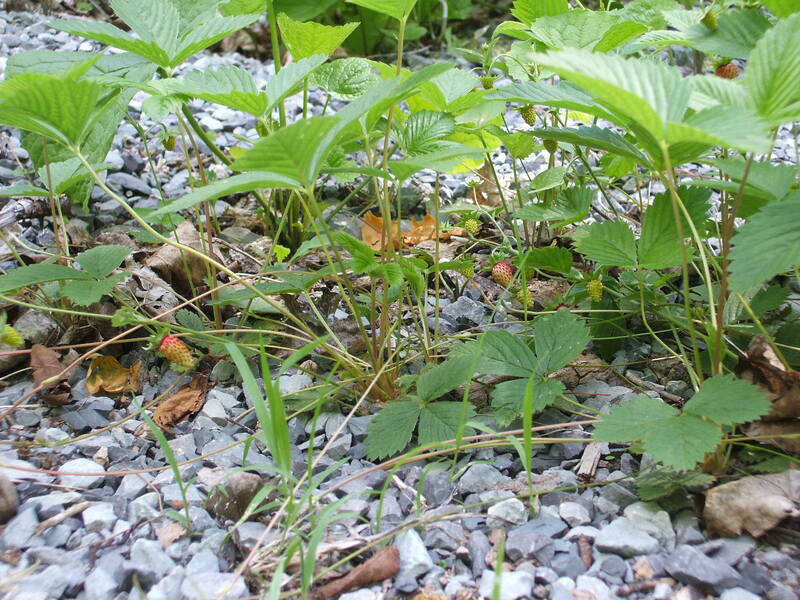 When the rain stops, I will go into the forest and pick a bunch of wild strawberries. They are nearly ready at Tiny House Ontario. I think that nothing tastes better than these little wild wonders.